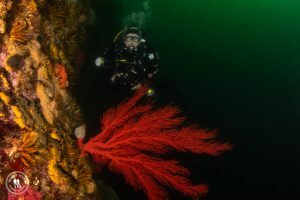 During our “winter” diving months (May/June to September ), the water temperature tends to range between 12C and 14C and during our summer months (October to April), temperatures usually range between 14C and 20C. 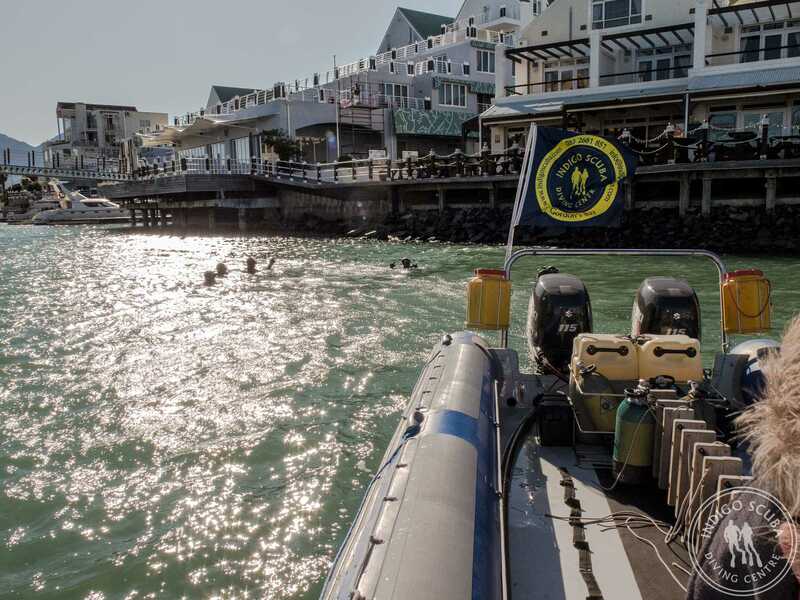 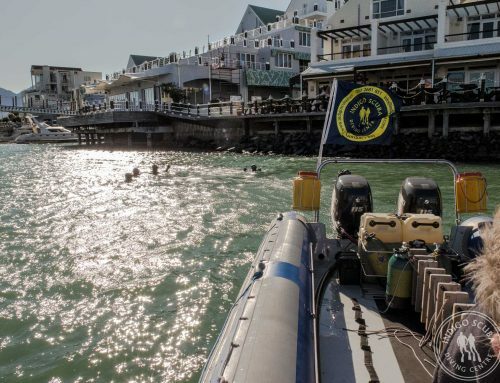 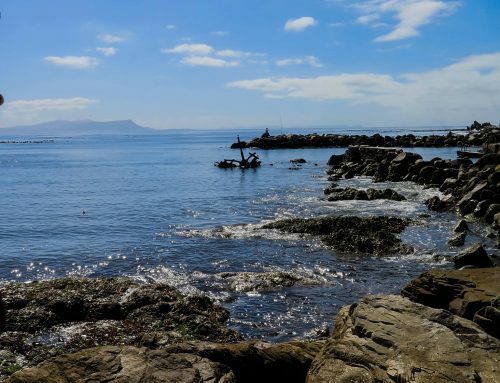 There can be the odd spike when colder water comes into False Bay during summer and temperatures of 9C can sometimes surprise us, but it doesn’t happen often. 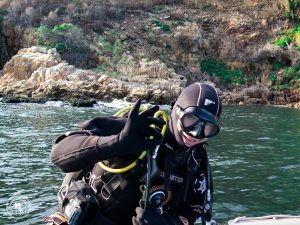 To suit all seasons, many divers wear a 5mm full piece wetsuit, either with a chicken vest underneath or tunic that goes over the full piece. 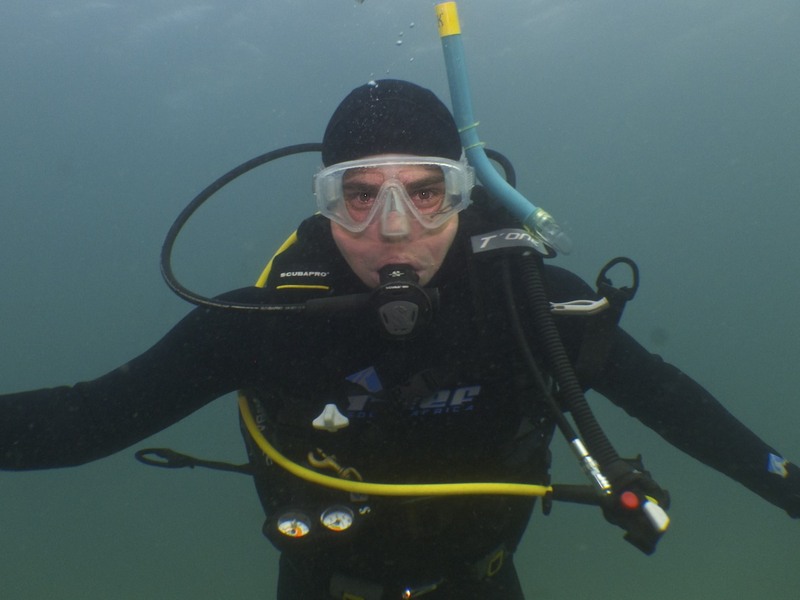 However, if you feel the cold, a 7mm full piece with or without a 5mm tunic over works well. We also recommend a hood, booties and gloves at all times. 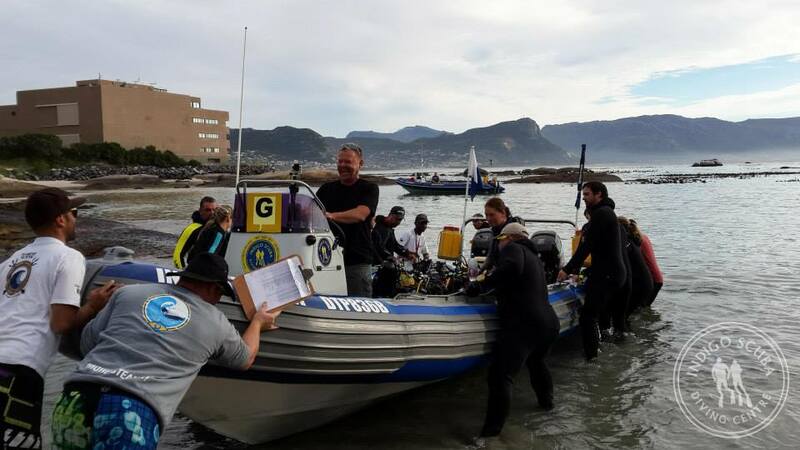 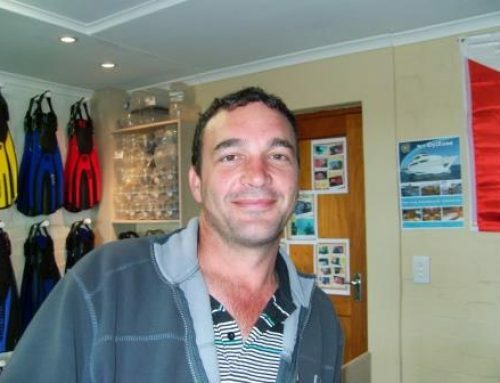 One thing we have noticed though, is that more and more Cape Town divers are starting to wear drysuits. 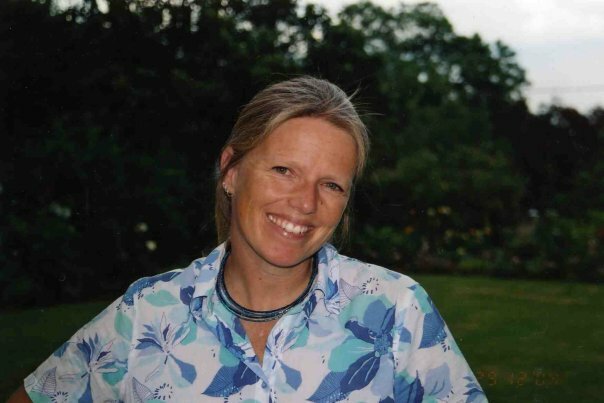 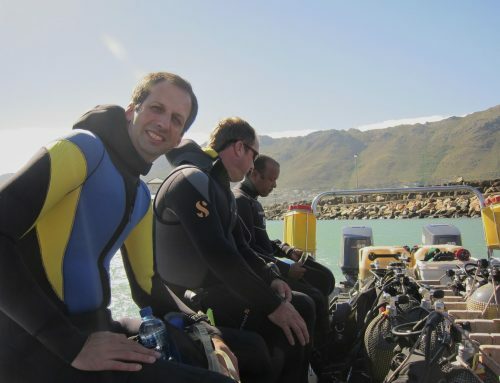 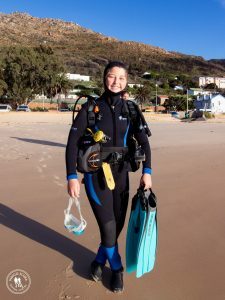 I must admit to ‘diving dry’ on all my dives in Cape Town these days, and regulate my heat with what I wear underneath – sometimes just a pair of shorts and a moisture=wicking top in summer and thicker thermals during winter. 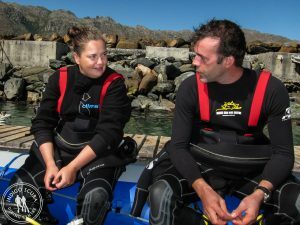 The joy of wearing a drysuit is that you can take it off and you’re already dressed underneath – no sticky, salty skin. 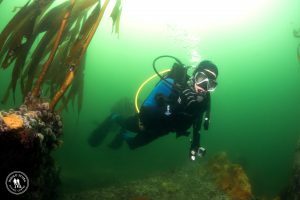 All of these layers and extra pieces of neoprene might feel somewhat restrictive to divers used to thinner wetsuits and warmer waters, but as soon as you’re in the water, you’ll feel a lot more comfortable and will stay nice and toasty throughout your dives. 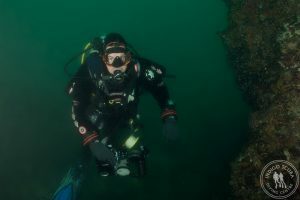 If you’re coming from out of town and don’t have the full gear, we have wetsuits available for hire and if you’re wanting to invest in your own wetsuit (the best option), we have wetsuits in stock and can also arrange made-to-fit wetsuits that will fit you like a glove 😀 We also sell locally made neoprene and trilaminate dry suits. 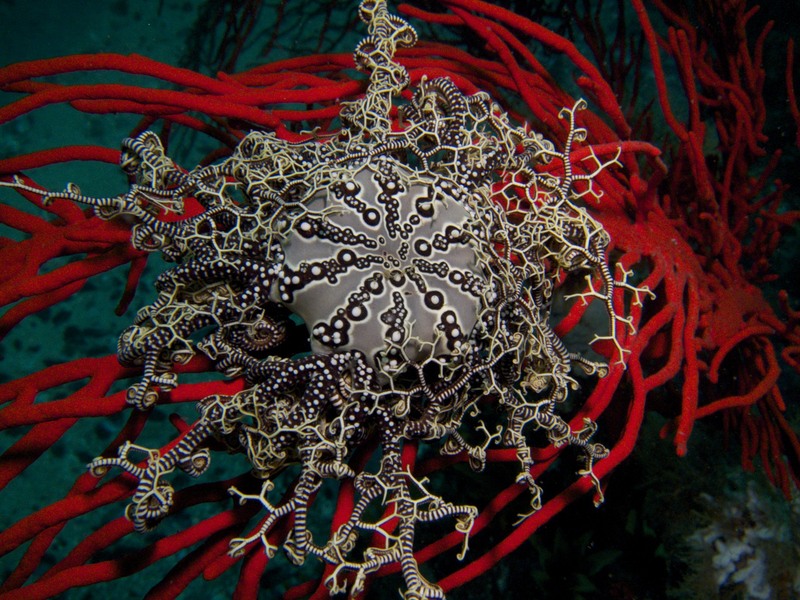 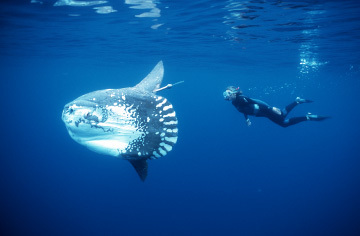 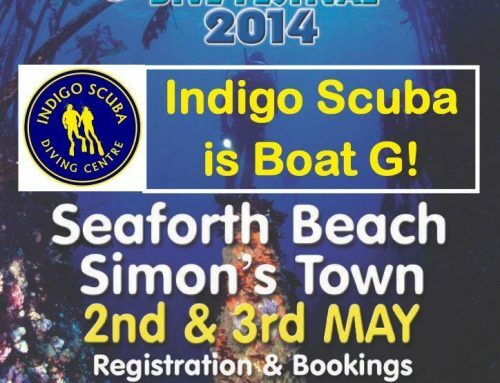 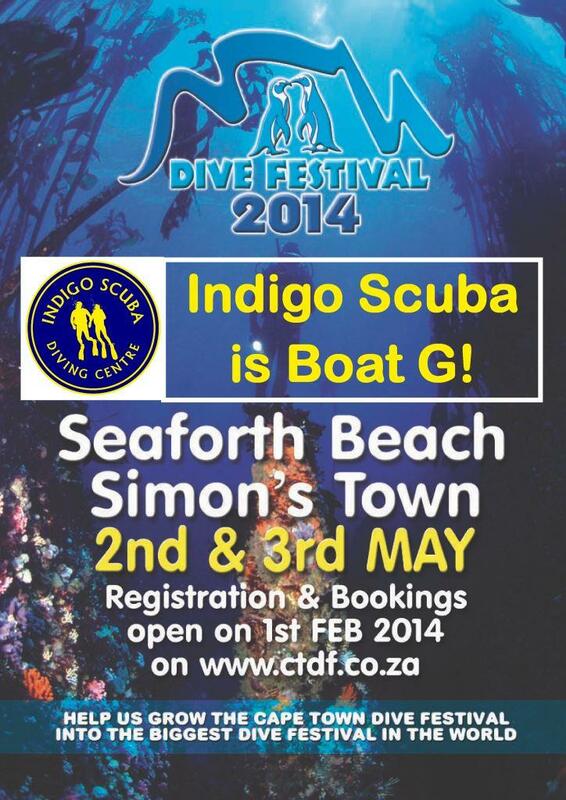 Please contact us today on info@indigoscuba.com for more details. 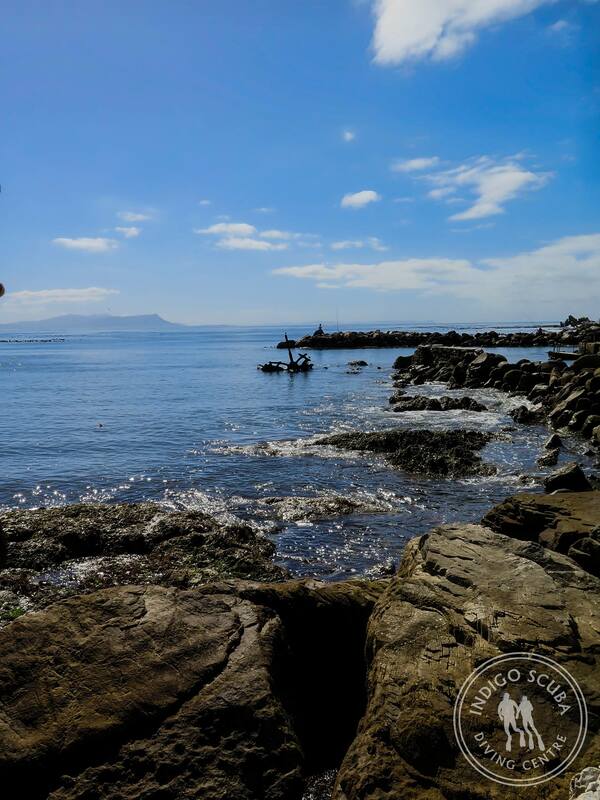 Diving in Cape Town – Will I see a Shark? 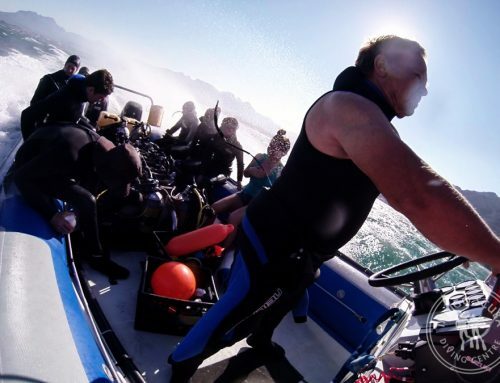 It’s Orca Time in False Bay again! 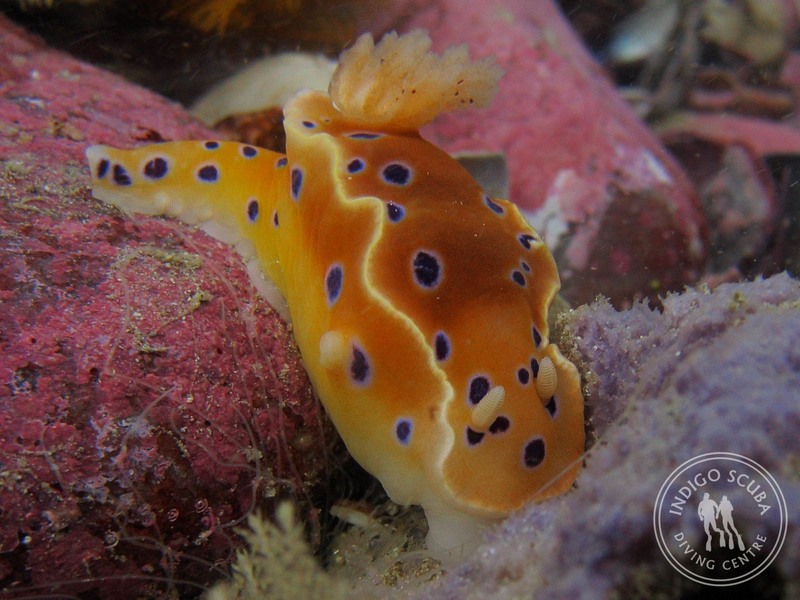 Gordon’s Bay – By far the best place for Nudibranchs in Cape Town! 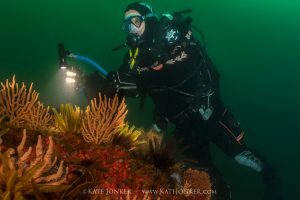 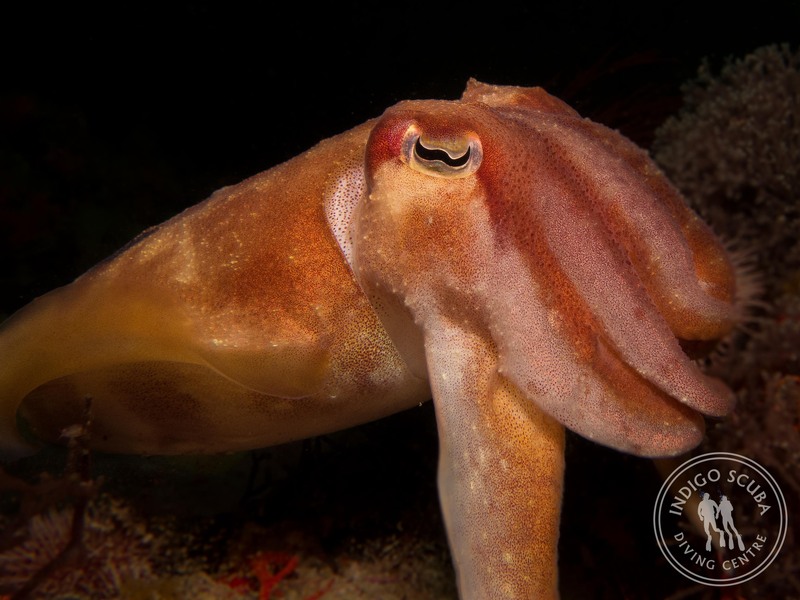 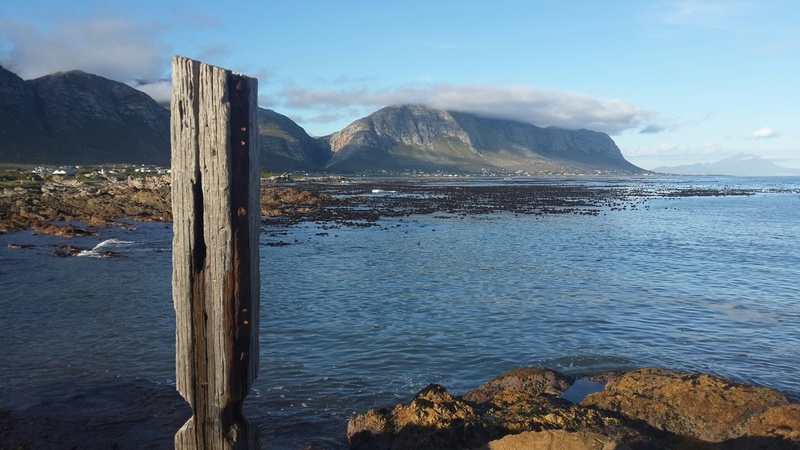 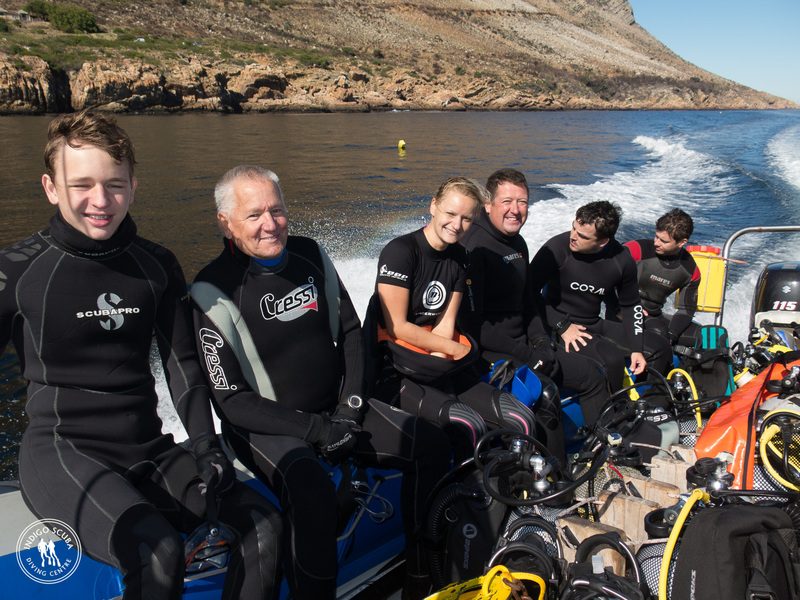 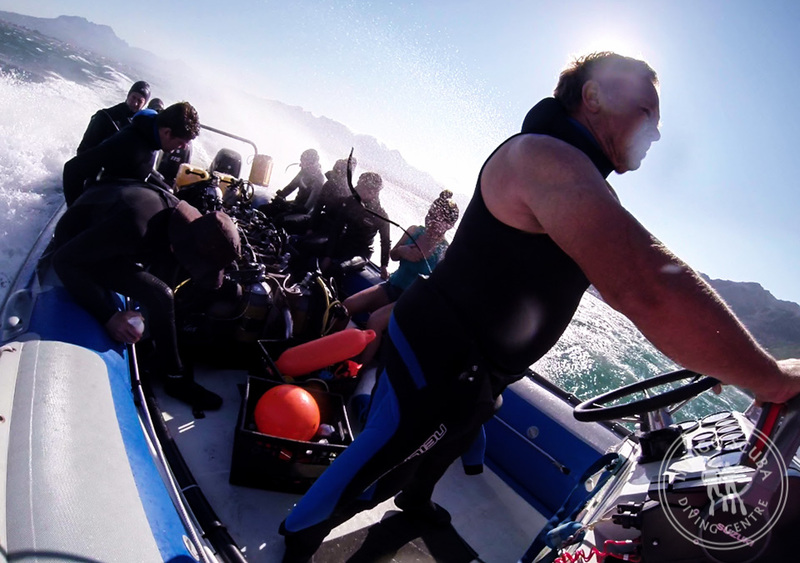 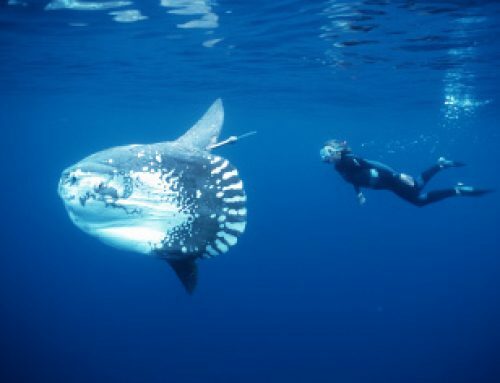 Gear up for stunning winter diving in the Cape! 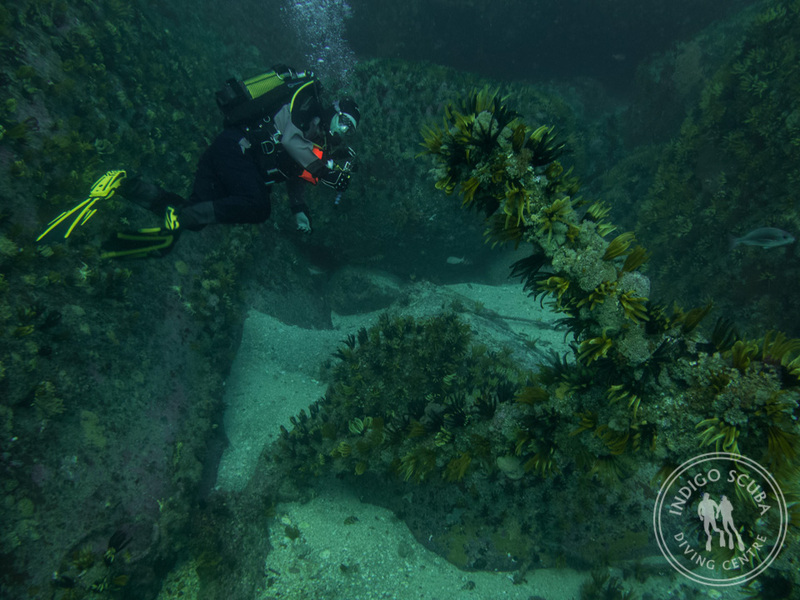 Dust off your diving gear – we’re diving this weekend! 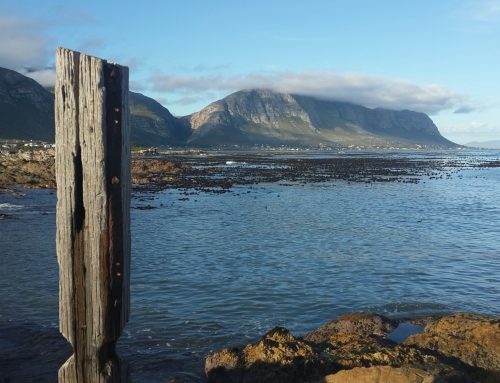 Could winter be on its way?